GOAL 4: Be a leader in understanding the complex challenges of cities and developing effective solutions. INITIATIVE 1*: Establish an institute that will be the nexus for research and degree programs focused on the complex challenges of cities. 55 Park Place, home of the Georgia State University Urban Studies Institute. 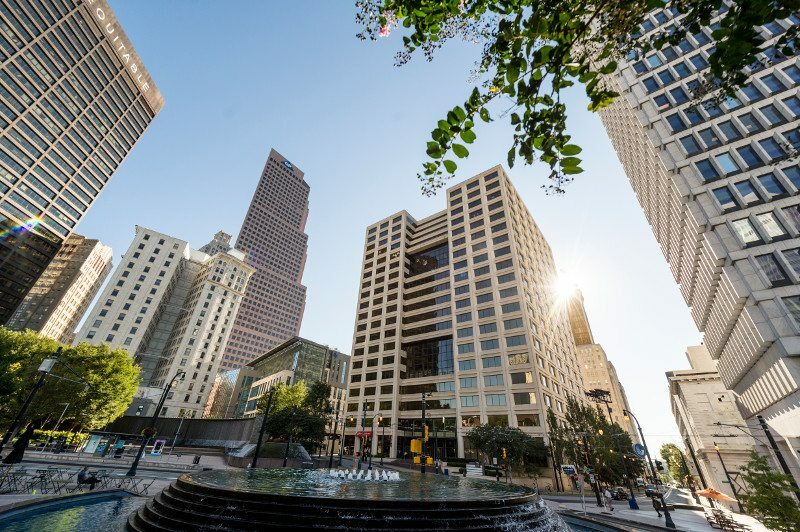 In the 2016 update to the Strategic Plan, the university set forth a vision to build upon the Council on the Progress of Cities by forming an institute to provide an infrastructure for faculty, students and staff in grant writing, educational experiences, and research and scholarship into the challenges of cities – with a global scope spanning numerous disciplines while adding value to the Atlanta community. The Urban Studies Institute is the result of this revised initiative within Goal 4. Housed in the Andrew Young School of Policy Studies, the institute advances the urban mission of Georgia State. The Institute’s interdisciplinary research and teaching is focused on a better understanding and effective management of the complex challenges facing cities and urbanizing regions. A focus on the economic capacity (e.g., productivity, employment, investment) of cities and their ability to absorb shocks and disturbances while retaining functionality; mitigation policies and adaptation strategies to cope with changing economic fortunes. A focus on social well-being and life chances among various urban populations and across Metropolitan areas (e.g., income, housing, health, education, mobility). A focus on the systematic ecological sustainability of urbanization and urban governance (e.g., water, food, pollution, environmental amenities or hazards). 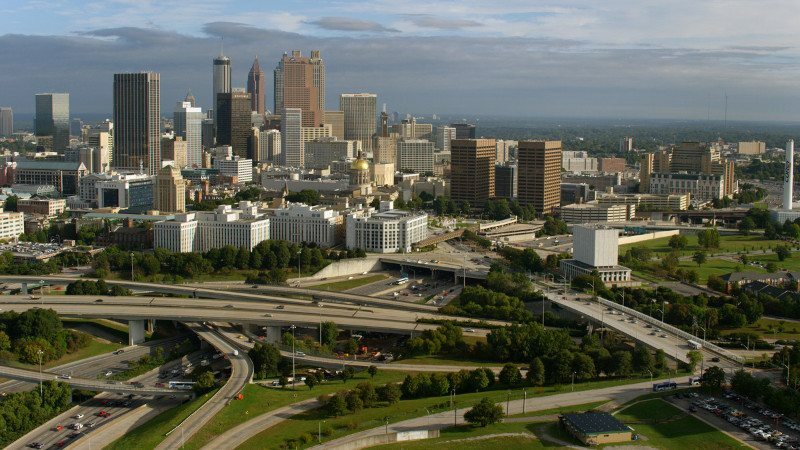 A significant part of the Institute’s work will focus on metro Atlanta, addressing critical issues facing the region, including economic development, housing, urban health disparities, transportation, and more. Its work will also reach beyond Atlanta, examining urban adaptation to global climate change, higher education, health care, and the digital economy on a national and international scale. In 2017, the Institute received $1 million to lead international research on urban resilience in the face of climate change, bringing Georgia State into the National Science Foundation’s UREx Sustainability Research Network, a five-year project joining social scientists, planners, engineers, ecologists, climate scientists, policymakers and the public with team members from 25 institutions. Their research focuses on building resilience to climate-driven extreme events in nine Latin and North American cities. To read more about some of the Institute’s exciting and vital research projects, click here. 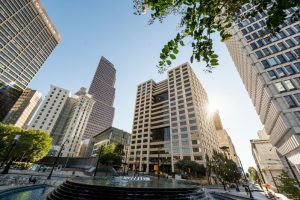 The Institute has also launched a Master of Interdisciplinary Studies in Urban Studies program, providing students with an excellent opportunity to learn how to analyze complex urban questions, conduct translational research with strong policy relevance, and acquire knowledge about current and emerging urban issues in the U.S. and globally. To read more about the 2011 initiative to create the Council for the Progress on Cities, with information contained in previous Strategic Plan status reports, please see below. Resilient cities and urban areas. A pilot internal research grant program provided seed funds to advance urban research. 5. Develop a university-wide Bachelor of Interdisciplinary Studies curriculum and concentrations or interdisciplinary graduate programs focused on urban and metropolitan issues. INITIATIVE 2: Highlight the arts and media. The Creative Media Industries Institute (CMII) was established in 2014 to expand the quality and quantity of workforce training, expand research capacity, increase entrepreneurship opportunities and develop curriculum in the creative media industries. A Woodruff Foundation grant for $22.8 million supports the Institute’s new facility, which opened in the fall of 2016. CMII programs focus in the areas of communication/media, entrepreneurship, game and production specializations, interactive media, data visualization, media analytics, arts management and new media studies. Georgia State opened the new College of the Arts (COTA) in July 2017 with a vision to become the model for 21st-century arts education and practice, making the arts visible, vital and innovative. The college includes the School of Music and its Center for Educational Partnerships; the Ernest G. Welch School of Art and Design; a new School of Film, Media & Theatre; and the Center for Collaborative & International Arts (CENCIA). With the film and music industries booming in Atlanta, and the city’s thriving arts scene, COTA uses its partnerships with Atlanta’s cultural organizations to provide a space for students to combine their craft with training in entrepreneurship to ensure dynamic, successful careers. With more than 2,200 students, COTA offers undergraduate, graduate and dual-degree programs along with non-degree graduate-level certifications. Faculty and alumni have garnered numerous honors in their fields, including more than 20 Grammy Awards, 2 Hudgens Prizes, and having more than 25 artists in the permanent collection of Atlanta’s High Museum of Art. 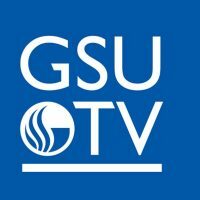 In June 2015, Georgia State entered into a partnership with Georgia Public Television to introduce GSU-TV, a digital subchannel with student-produced original series and a growing library of repurposed content. 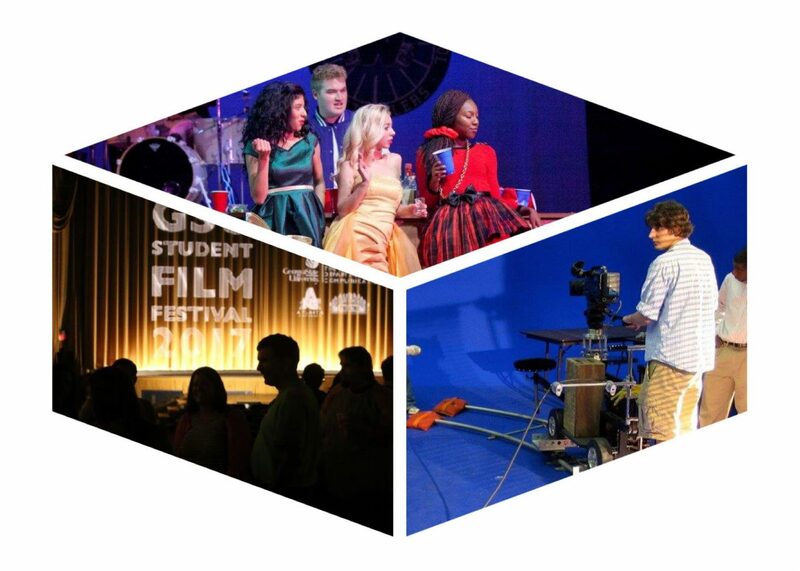 GSU-TV offers students the opportunity to participate in a practicum where they are responsible for developing and producing broadcast programming for the channel. INITIATIVE 3*: Be a nationally recognized model for leadership in inclusion. *Added in the 2016 revision of the Strategic Plan. 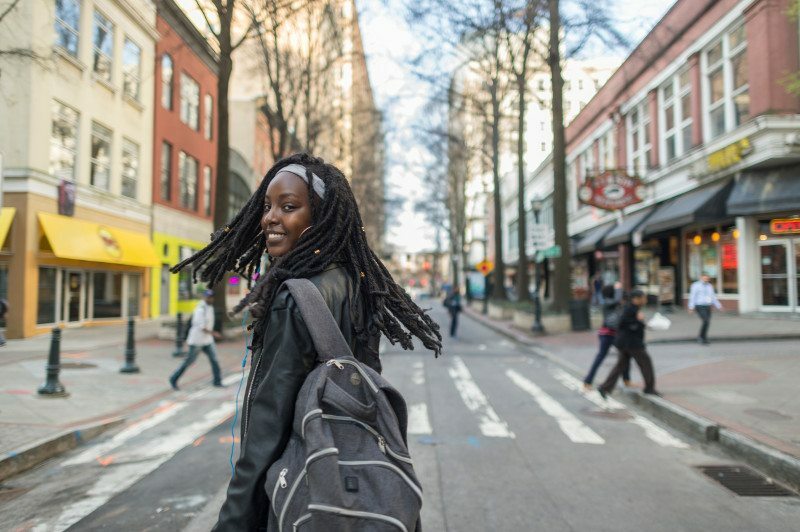 Georgia State is one of the most diverse universities in the nation, a community of faculty, staff and students from varied racial, ethnic, socioeconomic and lifestyle backgrounds. Its campus is a laboratory that includes everyone in building understanding, tolerance and concern for others, qualities that are central to human progress. In the heart of one of the world’s global centers, the university has an opportunity to demonstrate to the world how diversity can be a catalyst for change and inclusive growth.